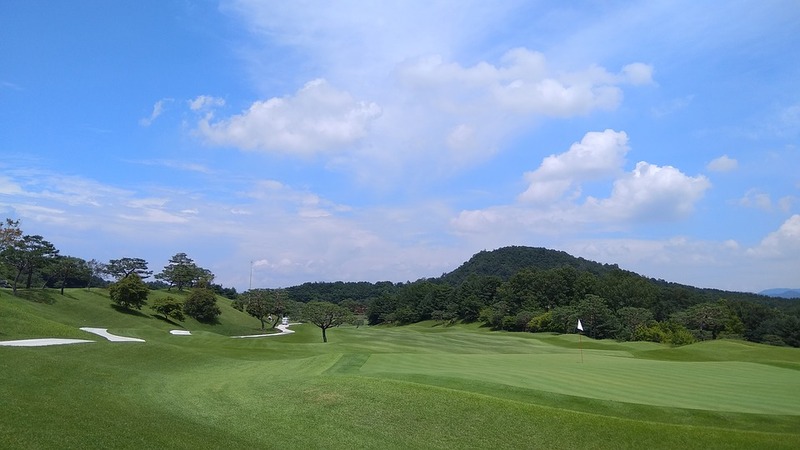 The 2017 WGC-HSBC Champions golf tournament on the PGA Tour is taking place this week from October 26-29, 2017, at the Sheshan International Golf Club located in Shanghai, China. Here is a list of the playing field of top PGA golfers for the 2017 WGC-HSBC Champions. This is a major event with huge prize money up for grabs that is limited to just 78 players with no cut but a surprisingly large number of top players are skipping the 2017 WGC-HSBC Champions. First here are the top 10 ranked players in the field. Below that are listed all the top ranked players not playing this week who are all passing on a guaranteed paycheck this week. The player who finishes last in the field is guaranteed to earn at least $45,000 this week. Those six players are all ranked in the top 10 golfers in the world. The four top 10 ranked golfers not playing this week are Jordan Spieth, Justin Thomas, Rory McIlory and Rickie Fowler. Other top ranked players not in the playing field this week are Sergio Garcia, Kevin Chappell, Jason Dufner, Charley Hoffman, Zach Johnson, Kevin Kisner, Ryan Moore, Webb Simpson, Brandt Snedeker, Brendan Steele, Gary Woodland and Lee Westwood. All those players are eligible this week but opted not to play. Previous winners of the WGC-HSBC Champions in the playing field this week not already listed above are Francesco Molinari (2010) and Phil Mickelson (2007, 2009). Golf major winners in the playing field not listed above are Louis Oosthuizen, Justin Rose, Charl Schwartzel and Adam Scott. Every other eligible golfer from around the world is playing this week.